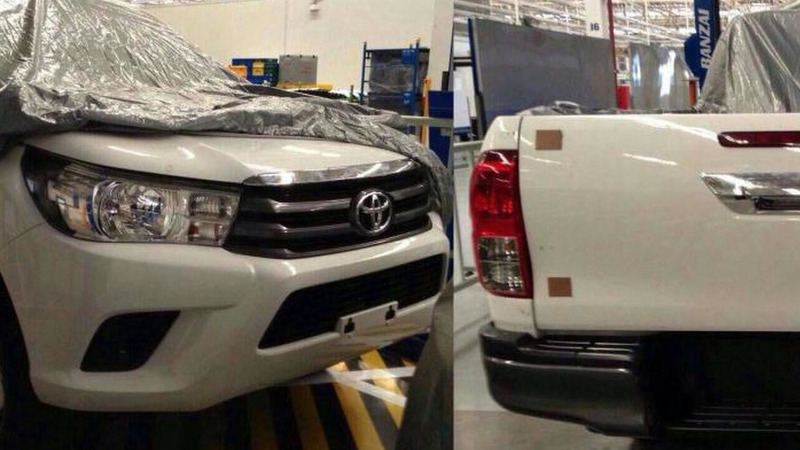 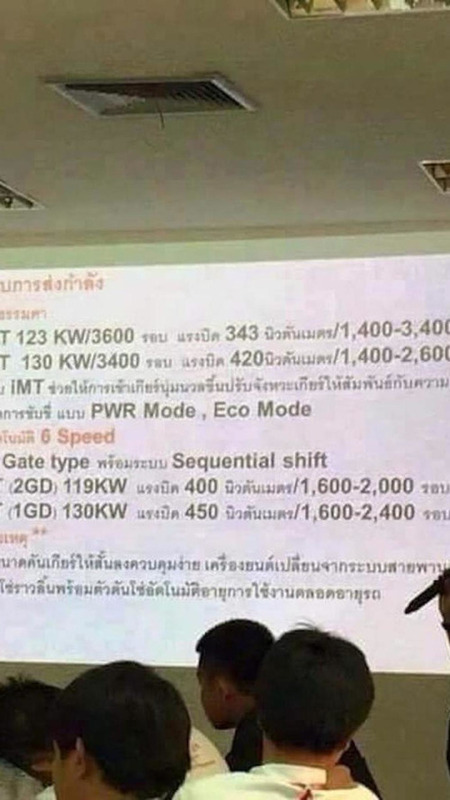 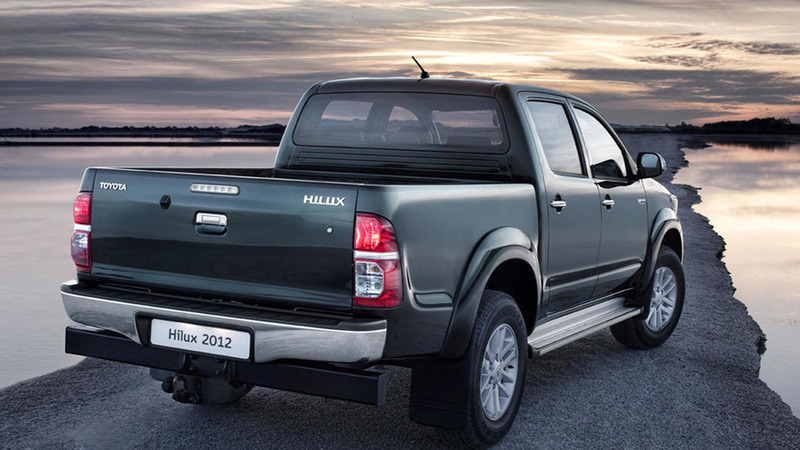 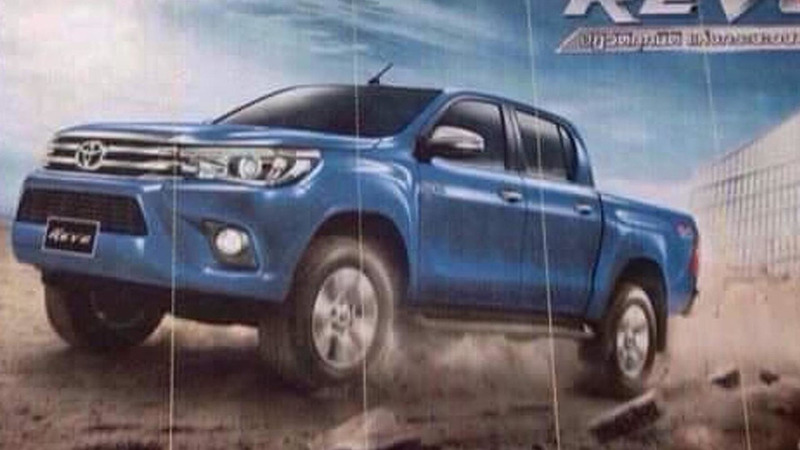 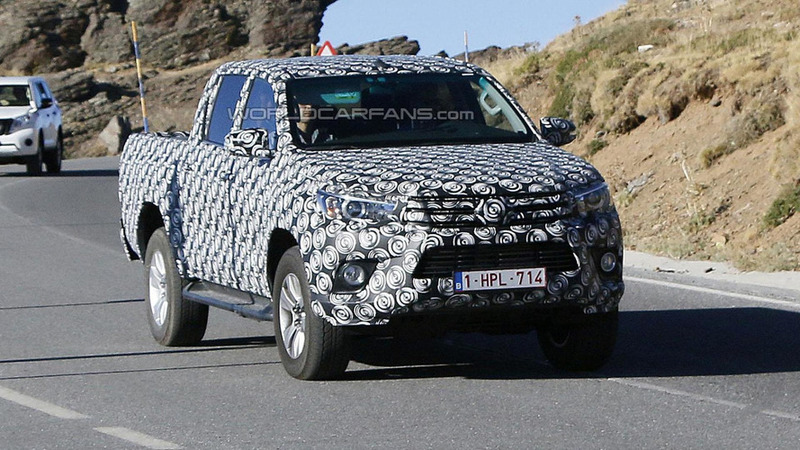 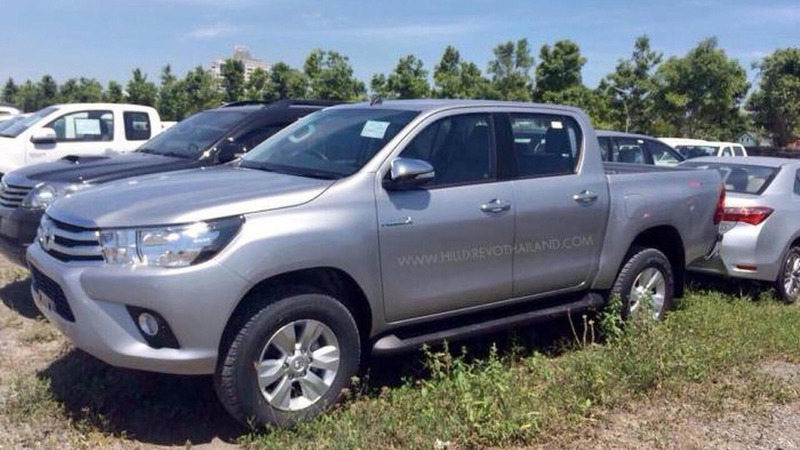 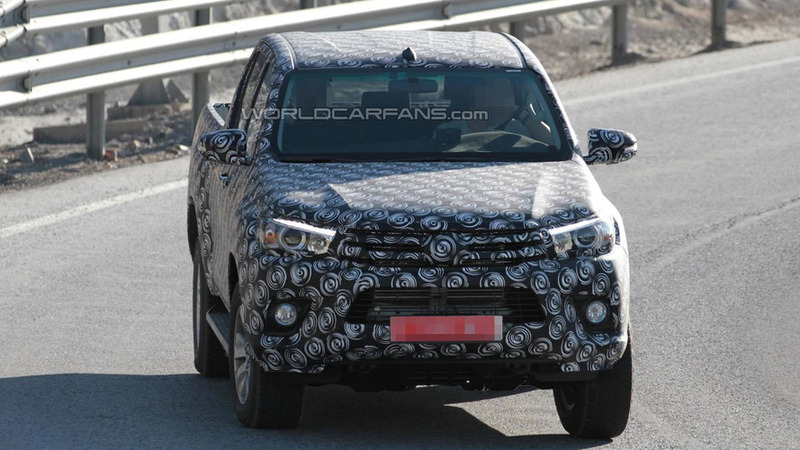 Lexus considering Hilux-based pickup truck, but why? 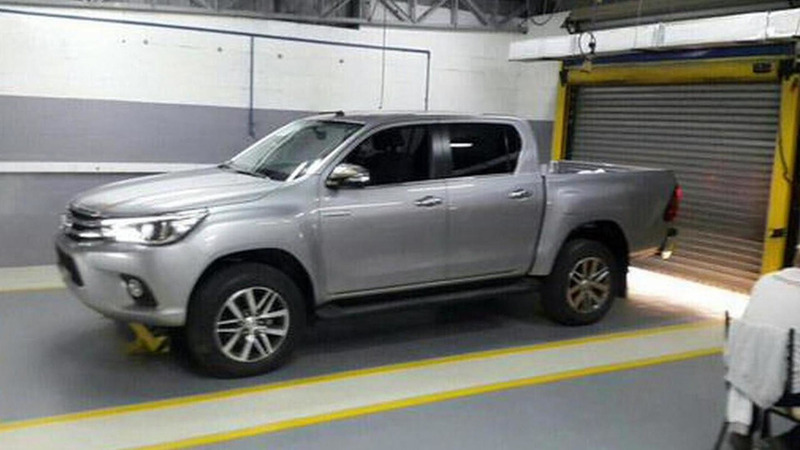 Lexus has admitted its toying around with the idea of a premium pickup truck based on the latest Toyota Hilux. 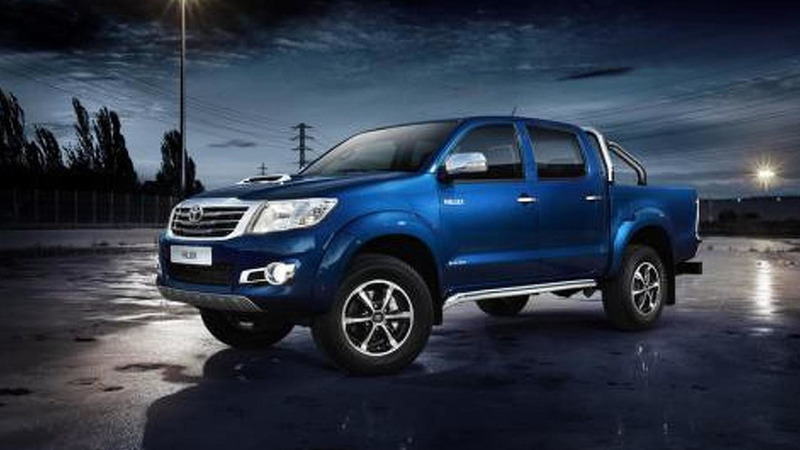 Featuring a refined appearance, the model adopts a new front fascia, a revised grille and restyled headlights. 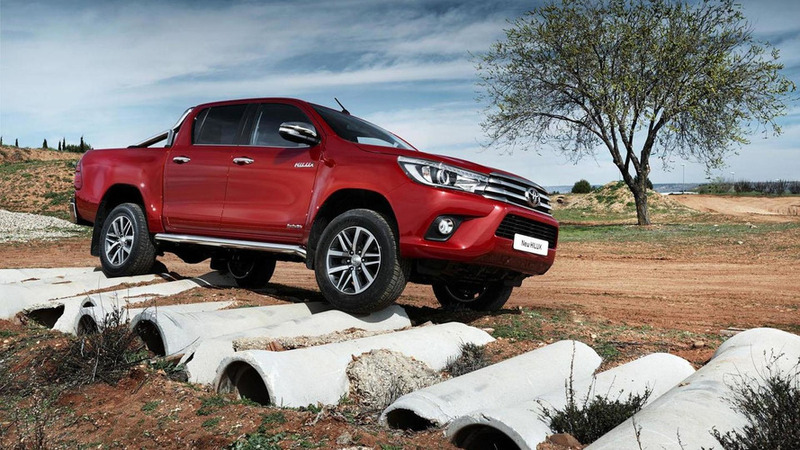 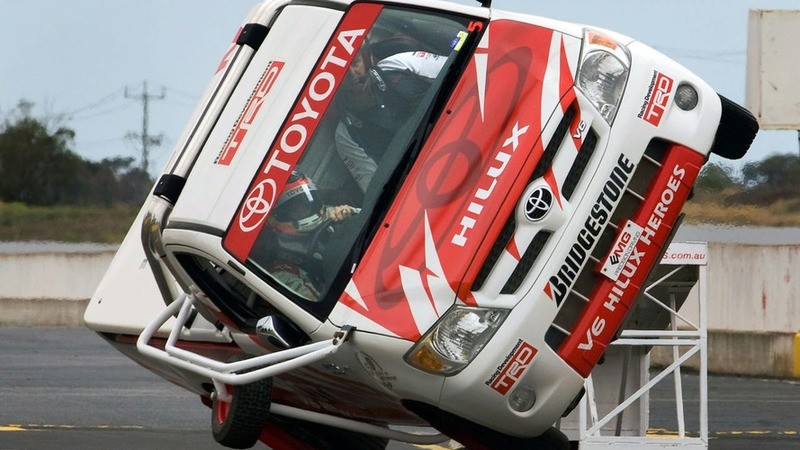 Toyota Formula One driver Timo Glock spent a day learning to drive a Toyota Hilux pickup truck on two wheels. 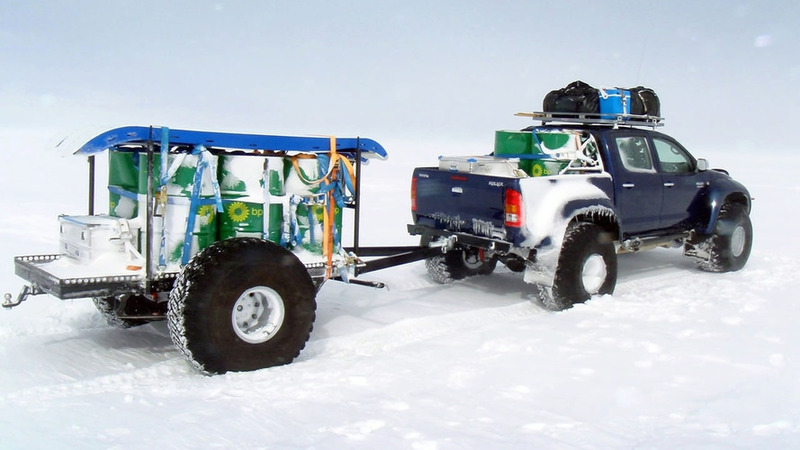 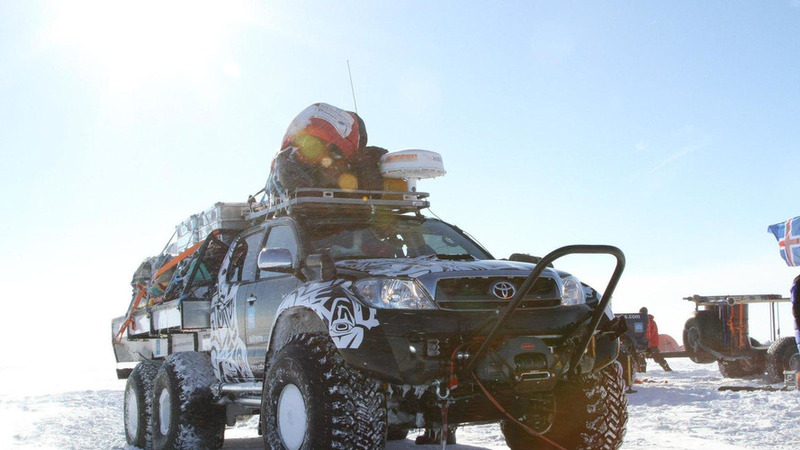 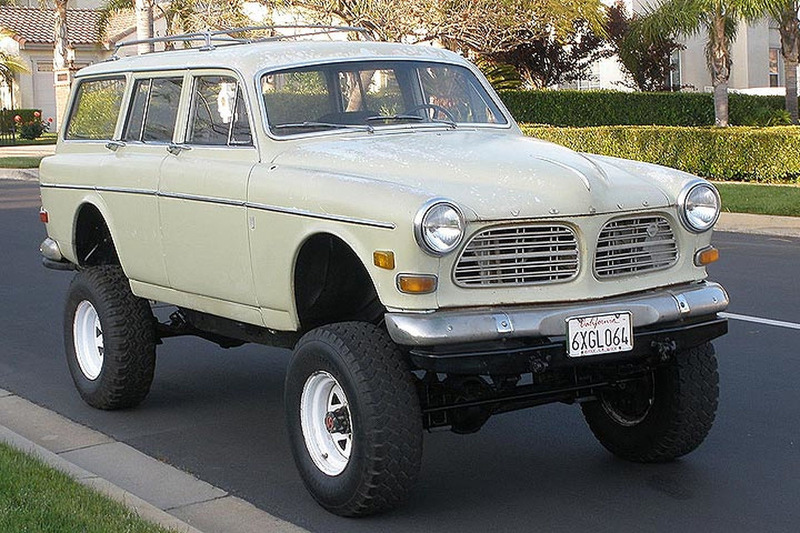 After last year’s Top Gear expedition to the North Pole in a Toyota Hilux pickup truck, arctic enthusiasts have decided to conquer the South Pole in a similar fashion.